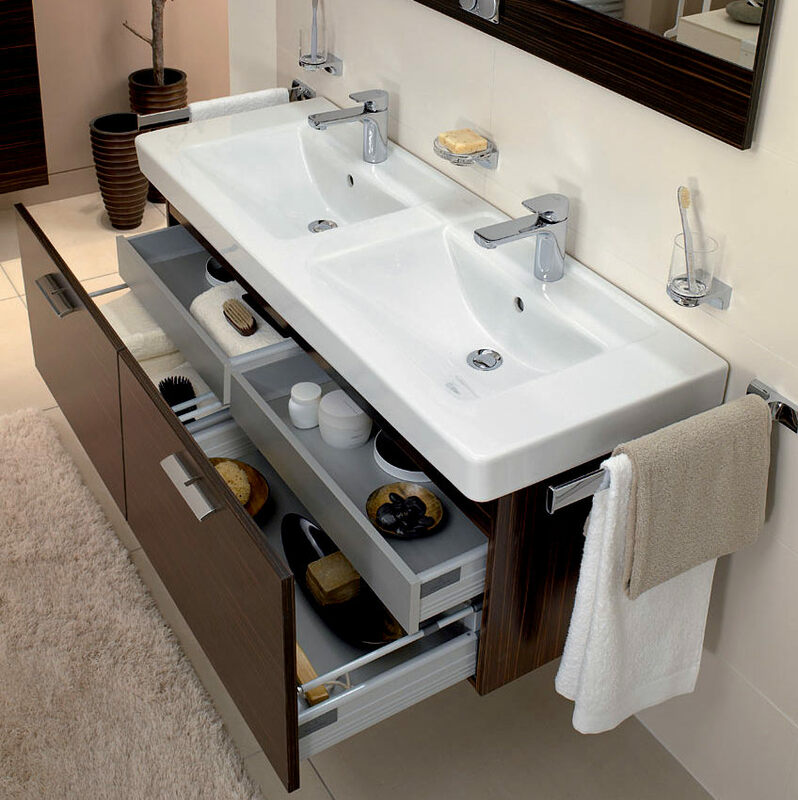 Villeroy & Boch have long been the biggest name associated with bathrooms. V&B are renowned for their great design and world class engineering. As part of their already expansive collection, Villeroy and Boch have refreshed and reintroduced their SoHo collection, with the new SoHo 2. The SoHo collection as it was had been around for a few years, so when the new products have been introduced they were named: SoHo 2 (are you still with us here, someone thought that this made sense!). 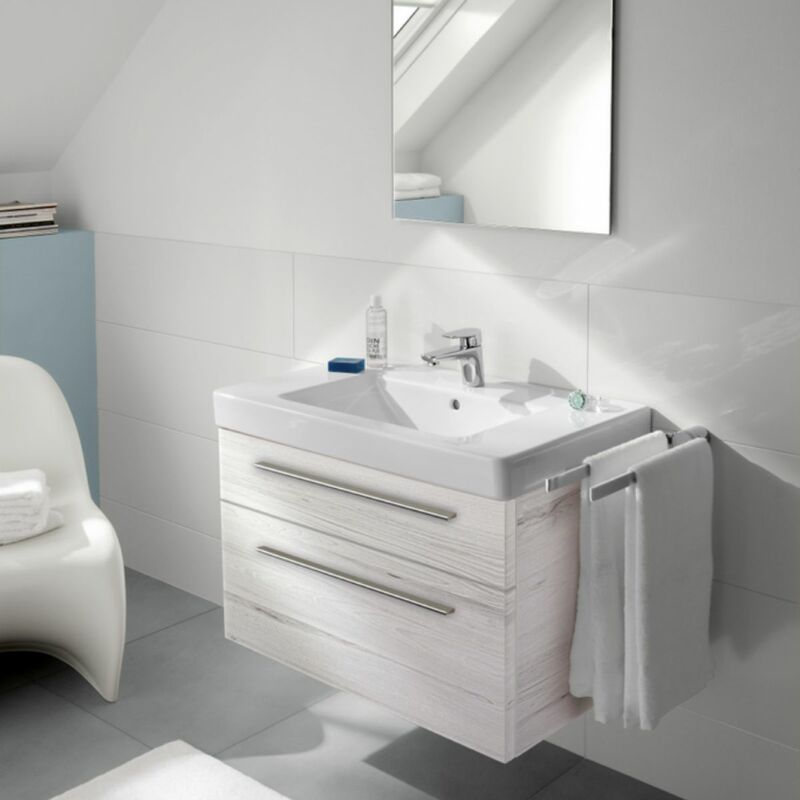 The Subway bathroom collection has dominated bathroom sales for the past decade; it’s the flagship range you think of when you think of Villeroy & Boch. It’s not the cheapest Villeroy & Boch range, but it is far from their most expensive. Now it’s called SoHo 2 the designers have gone back to the drawing board and re-engineered the furniture in the range; they have updated the finishes and used their most recent design innovations so that for the price, the quality will not be surpassed. Everyone at the UKB office has had a look at the new units; we think they are great and would easily recommend them to any of our customers. If you are looking to refresh your bathroom and are unsure where to start; Villeroy and Boch is a name you can be confident in, and the SoHo 2 is a range that will suit almost any bathroom layout.